The decision to acquire the castle from its owners was approved by the cabinet in January for Rs 27.84 crore. The Congress, now the ruling party in the state, had alleged that top political functionaries in the government were involved in illegal transactions in connection with this property. 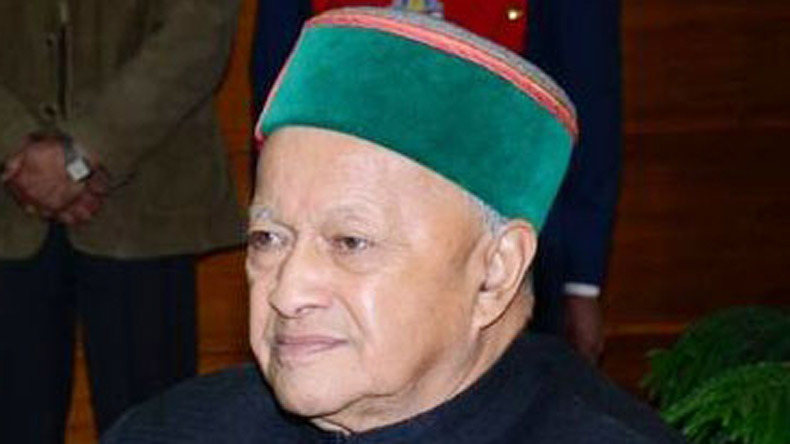 Himachal Pradesh Chief Minister Virbhadra Singh on Tuesday laid the foundation stone to begin the restoration work of the British-era Bantony Estate, a grand private castle decaying for many decades here, an official said. It will be renovated in its original Gothic style of architecture with an outlay of Rs 35 crore, a government spokesperson told IANS. He said the castle, once the summer palace of the erstwhile Maharaja of Sirmaur, would have a museum, restaurant, recreational park and would be opened for tourists. The castle is located near Scandal Point on Shimla’s famous Ridge. Earlier, Bantony Estate was purchased by a London-based Indian businessman in 2011 to give way to an ultra-luxurious spa. The Bharatiya Janata Party then ruled the state. Like many buildings in Shimla, Bantony’s architectural style is somewhat eclectic — part mock-Tudor, part chalet and crowned with sloping roofs with mini-towers. The architect is said to be T.E.G. Cooper. Before its construction in 1880, the place had a rickety cottage belonging to Captain A. Gordon and housing some army officers. Since 1957, the building, now in an advanced state of decay, had been the headquarters of the state police. It was formally vacated this year after a court case. The exotic cast-iron railing with coat-of-arms of Sirmaur state at every span of six feet – mostly vandalised – and the original gate outside the building, which were cast in the Nahan Foundry, were erected in 1902-03. The “Queen of Hills” Simla, as the town was then called, was the summer capital of the British colonial rulers. More than 60 years after the British left, this town still attracts their descendants who are eager to explore their roots.